How can you succeed covering stains with paint? 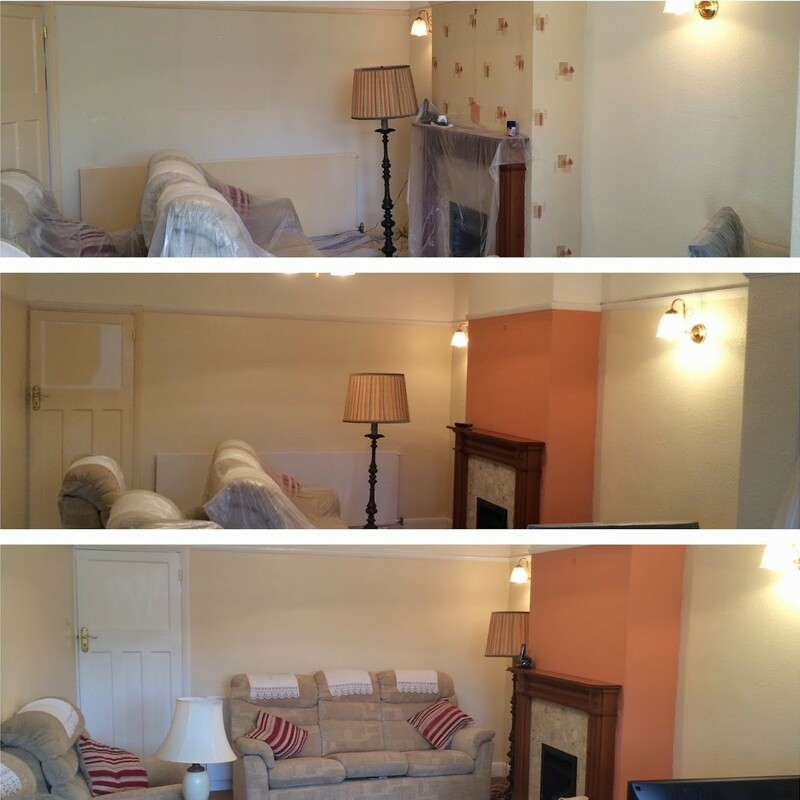 As you can see from my pictures of a recent decorating job I did in Orpington, tobacco smoke can have a serious effect on your paintwork, not only wood paint but also emulsion as well. The tar from the smoke will, if heavy enough, bleed straight through fresh paintwork leaving a nasty brown streaky effect on emulsion and my decorating job at the Frasers’ in Orpington was a classic example of this. There are a few products on the market which will cover, or prime the stain well enough so that the tar is well and truly sealed and won’t permeate through the paints pigment. For this particular job I used a product called Zinsser Cover Stain which I highly recommend, it’s not only a stain covering paint but also a fantastic primer. As you can see from the before and after shots above it did a remarkably good job of covering some very yellow paintwork.